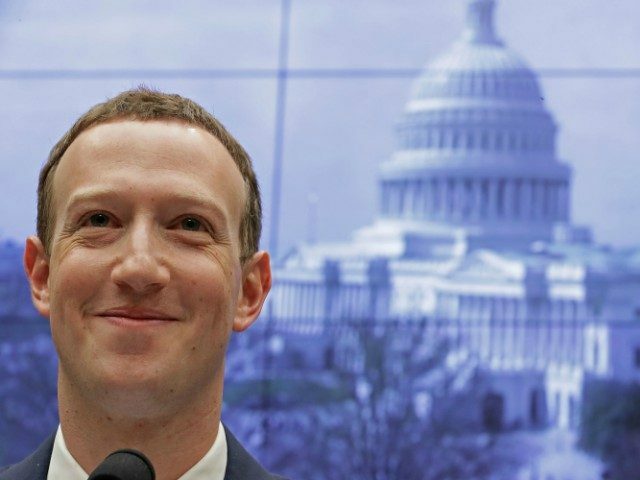 Questioned by Sen. Dan Sullivan (R-AK), Zuckerberg insisted that Facebook did not “produce the content” that populates the platform, implying that it was therefore not subject to the usual regulations that publishers face (including legal liability for their content). Now that Facebook has announced its program of publishing exclusive news content from establishment and left-leaning outlets, it will be much harder for the company to escape the charge that it is no longer a neutral, unbiased platform. This could mean Facebook falls outside the bounds of Section 230 of the Communications Decency Act, which currently grants it legal immunity for content posted by Facebook users. If Facebook is held legally responsible for the billions of posts published on the platform, it would be a fundamental threat to its business model.